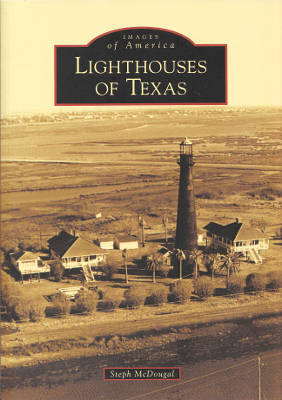 Description: Covering the 160 history of lighthouses along the Texas coast. Richly illustrated with archival photos, maps, and illustrations. 127 pages. Viewed: 1,929 times since April 18, 2014.